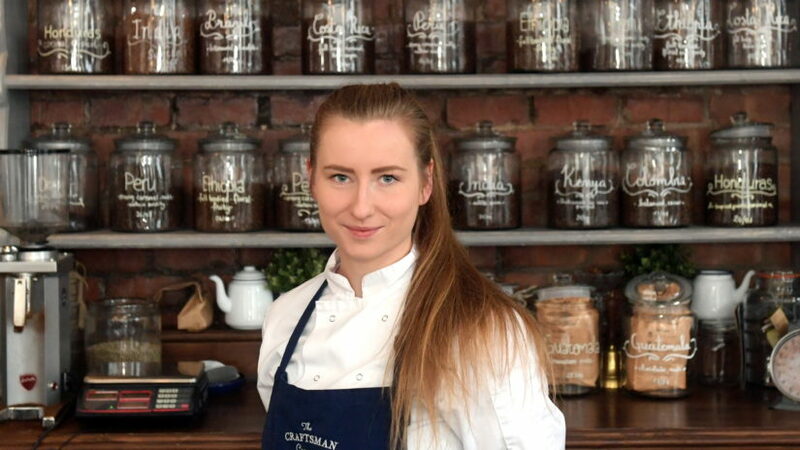 Evelina Stripeikyte has worked tirelessly to make her journey up the career ladder a quick one. 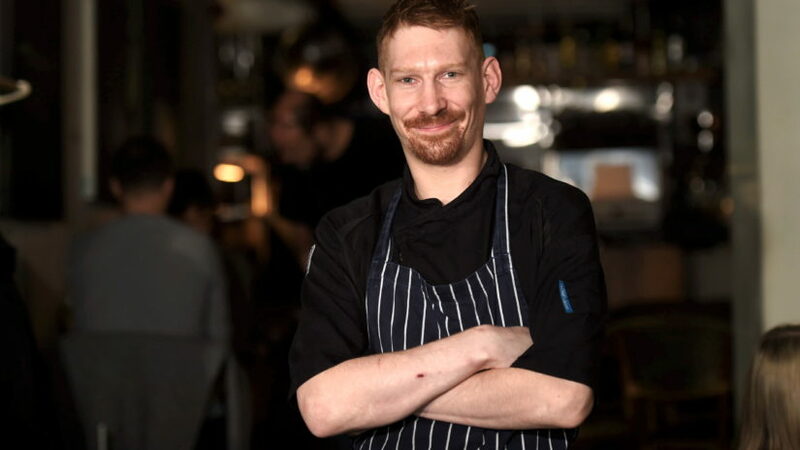 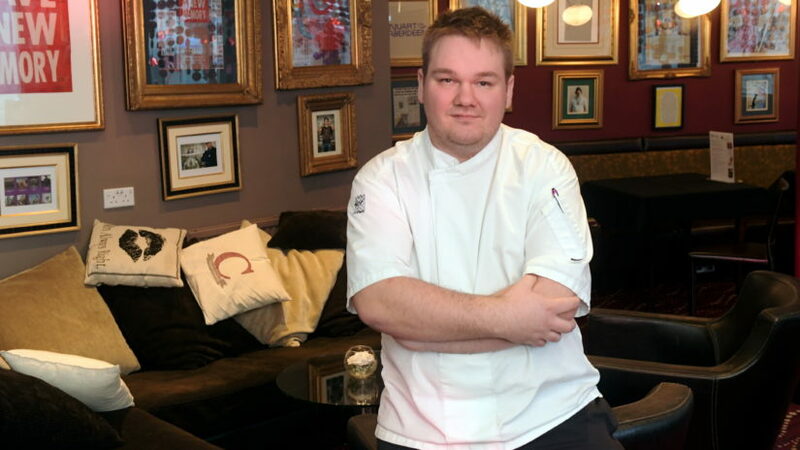 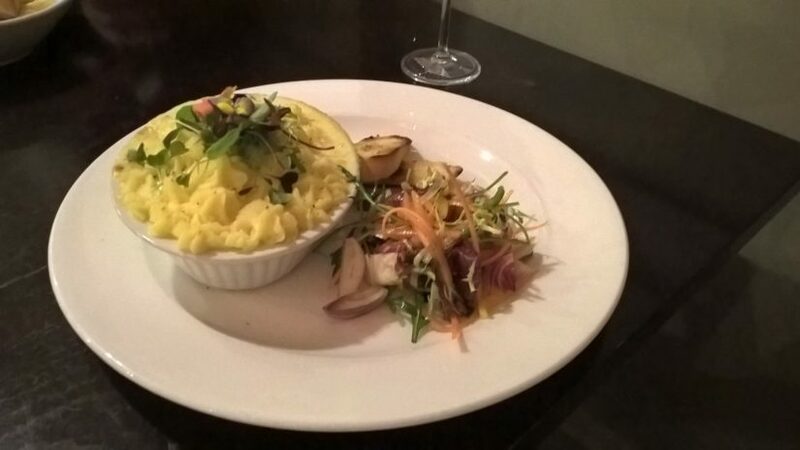 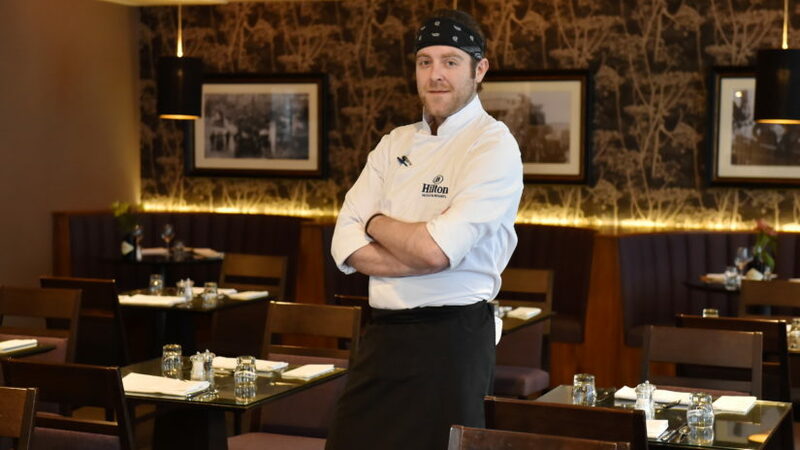 Cafe 52 has been involved in Aberdeen Restaurant Week since its inception last February. 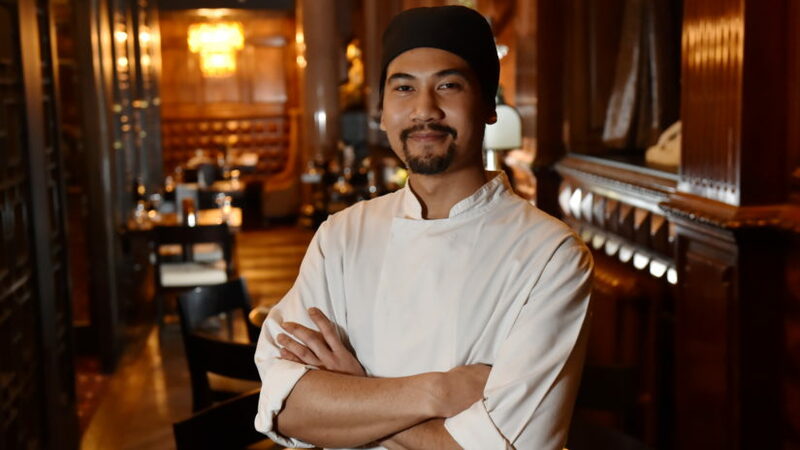 Originating from Malaysia, Ahmed-Fikri Bin Mohdfuad is the perfect man to be heading up the kitchen operation at Chaophraya.